'A Rock n'Roll handmade wedding"
About the photographer: Documentary Wedding Photographers based in Dorset, working throughout the UK. 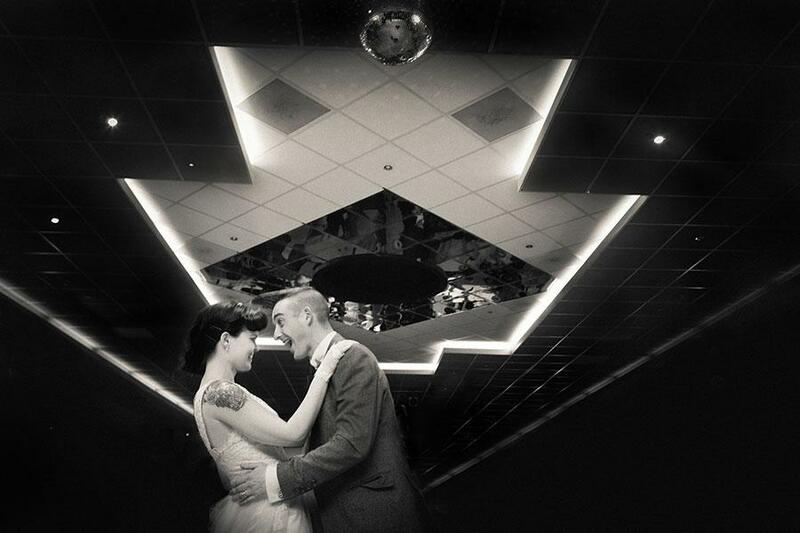 Husband & wife team offering natural, reportage wedding photography and photofilm presentations. Our photofilms incorporate the audio recordings from the wedding day, the vows, the speeches etc woven together with stills photography to tell the story of the day. What better way to tell a story - than in the subjects own words!